DynoTune Product, 509-1/16" NPT tap for Fogger Nozzle Installation - DynoTune, Nitrous systems, Purge kits, Nitrous Bottle heaters and more! 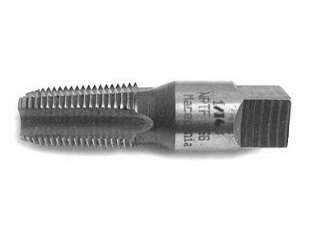 1/16" NPT tap for Fogger Nozzle Installation into metal or thick plastic. Its made of high speed steel and will tackel your toughest jobs! These are extreamly difficult to find.